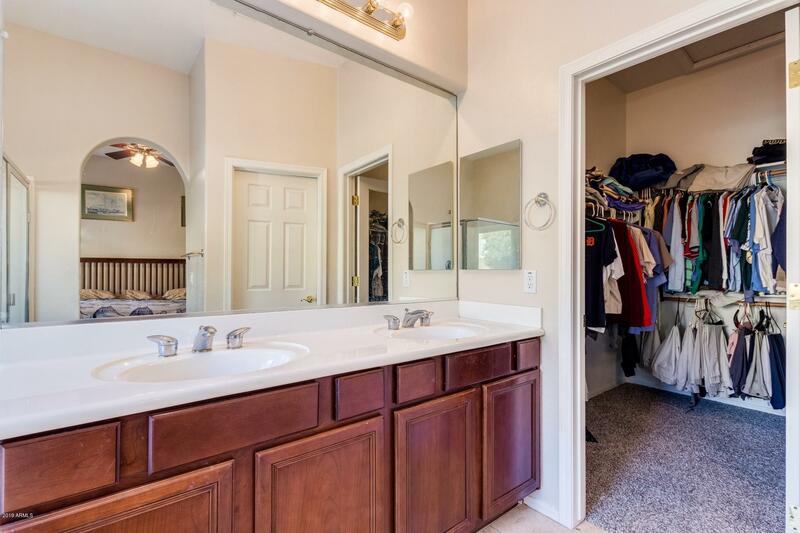 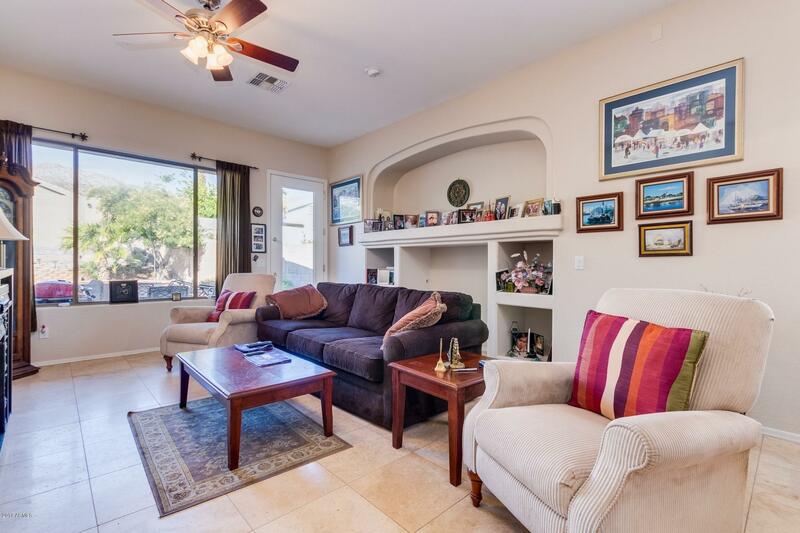 Charming Foothills Reserve home with mountain views. 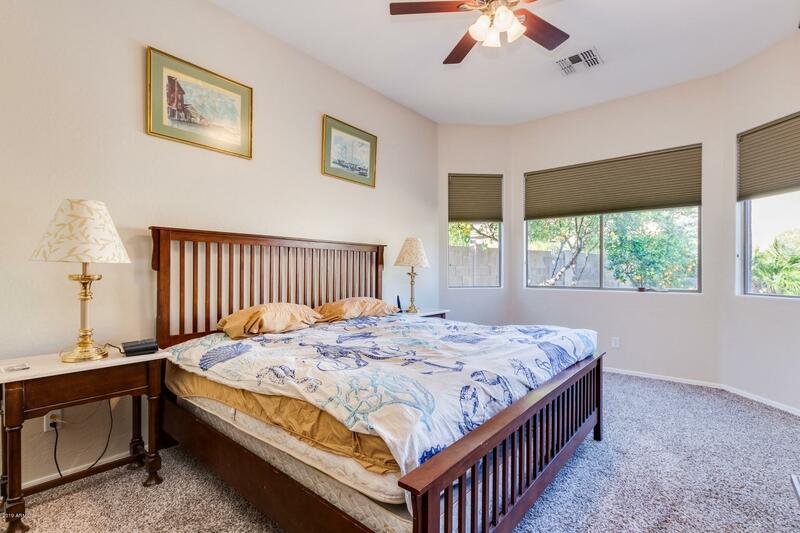 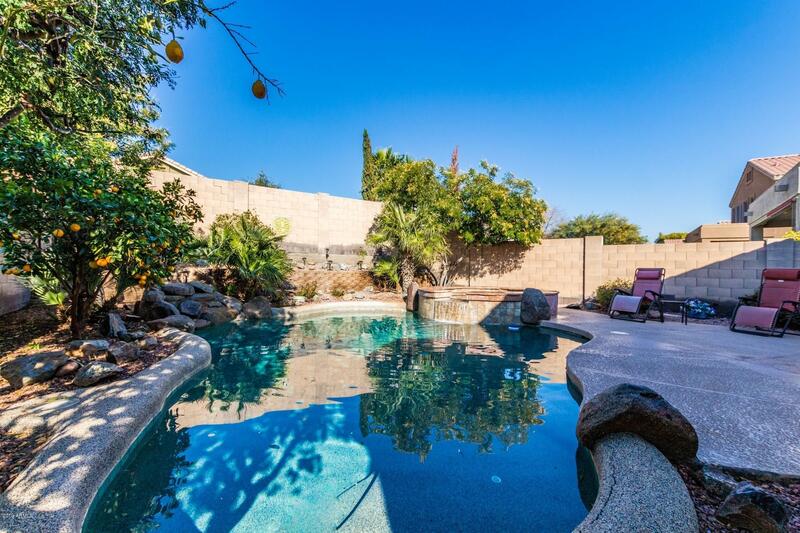 Desirable South-facing home, bedrooms and pool are on the cooler North-facing side. 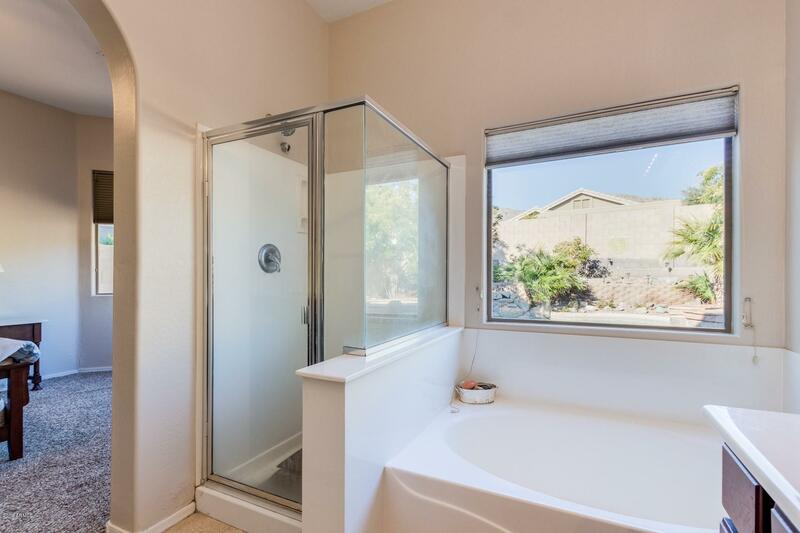 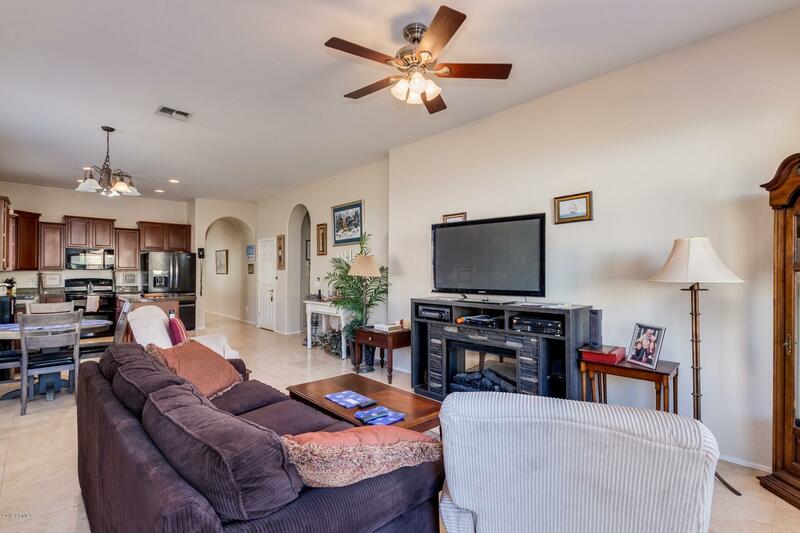 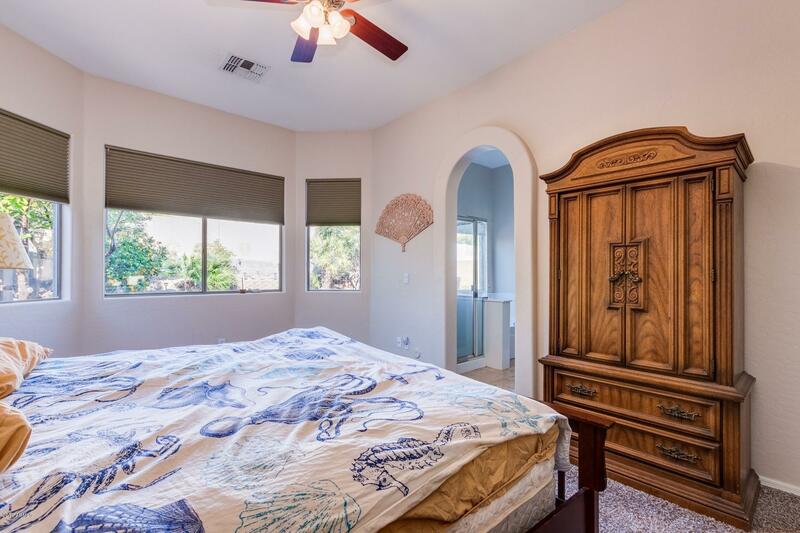 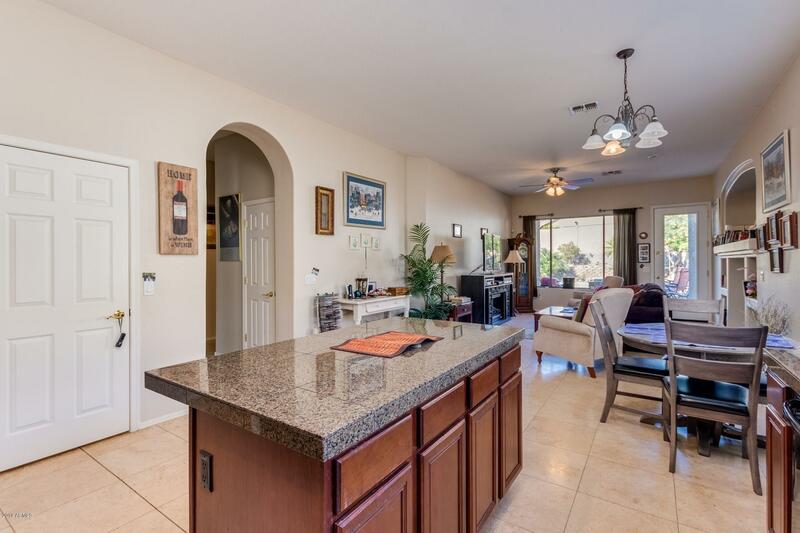 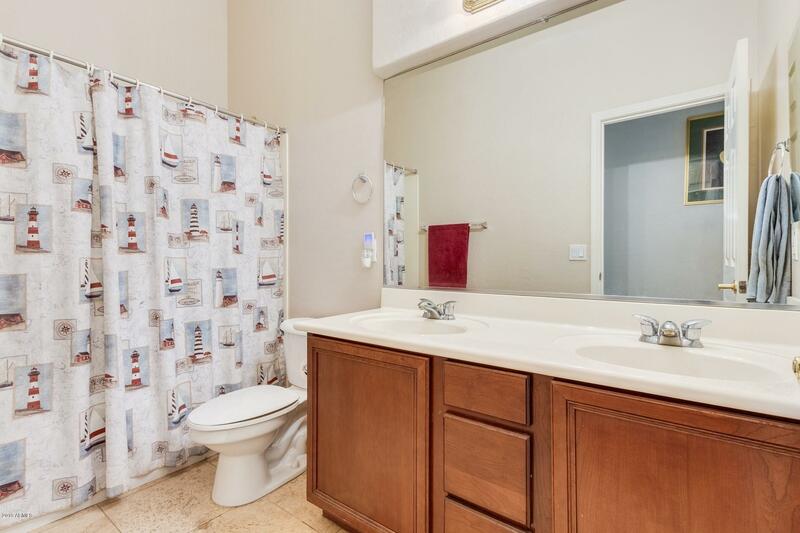 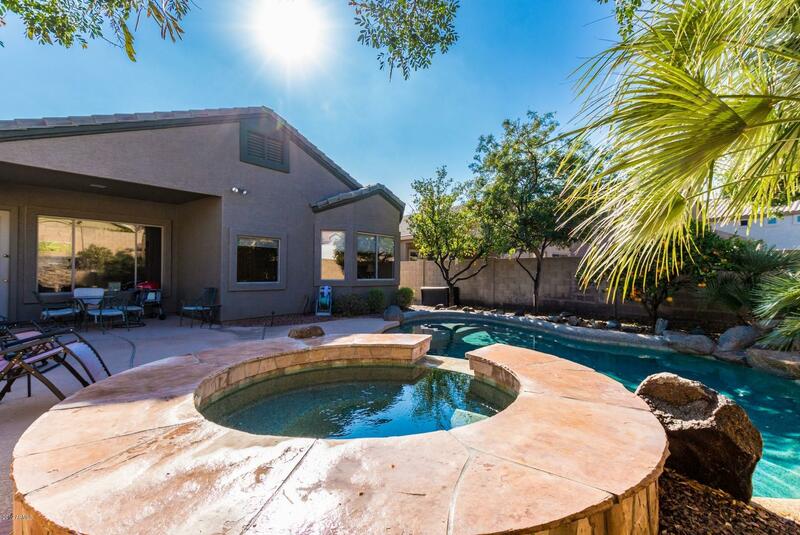 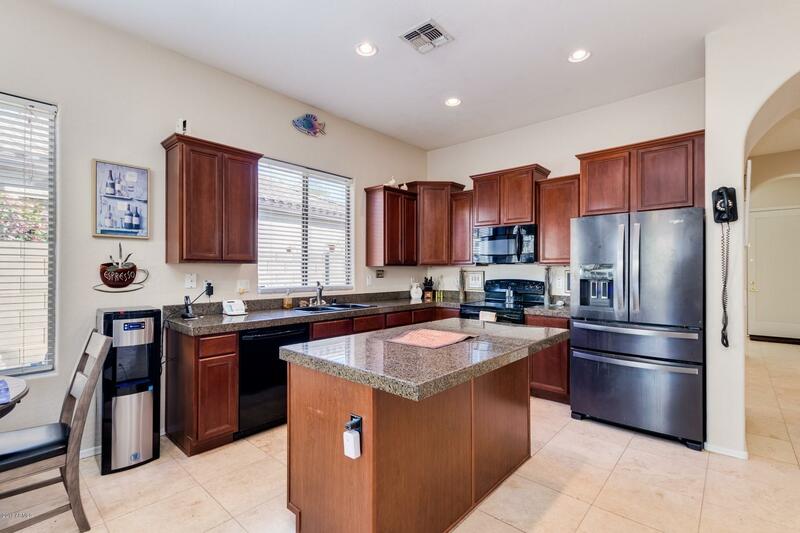 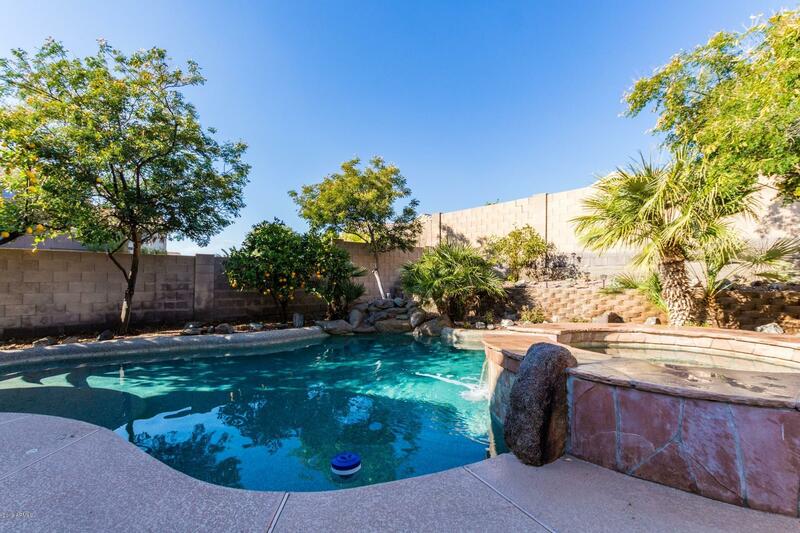 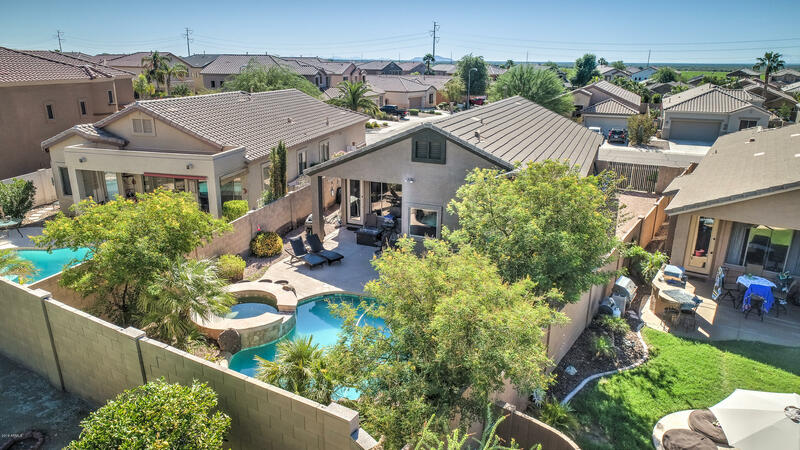 Property features covered patio with oasis-like pool and spa, open concept and upgraded kitchen and living area, large master bath features separate shower and garden tub, beautiful upgraded travertine floors throughout, and carpet in the right places. 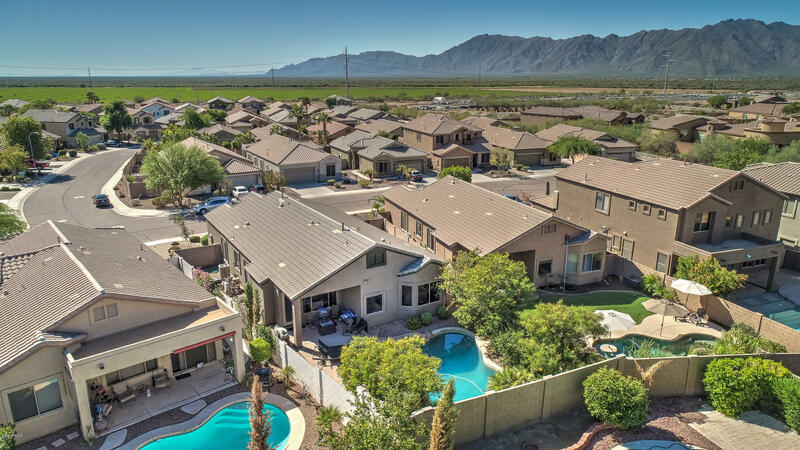 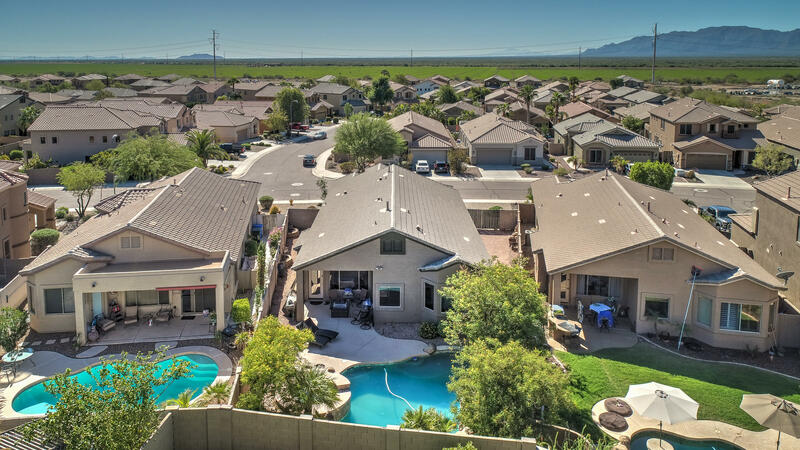 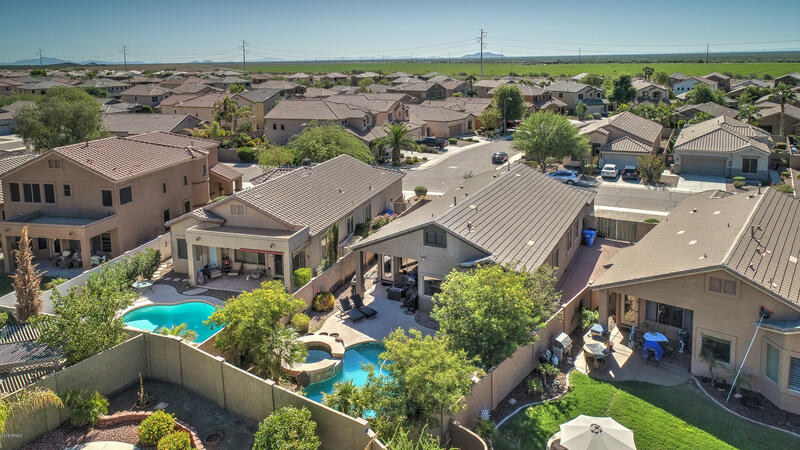 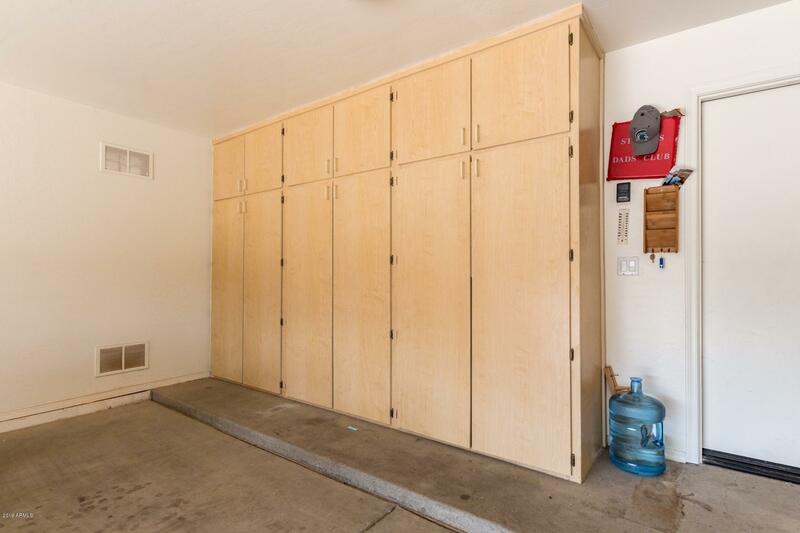 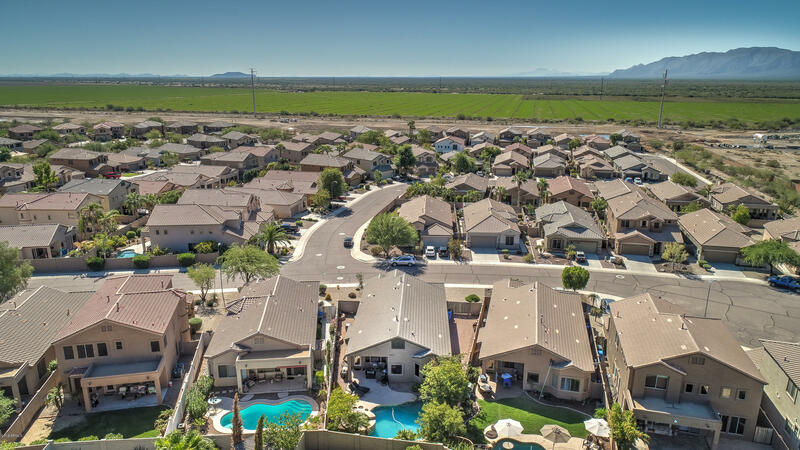 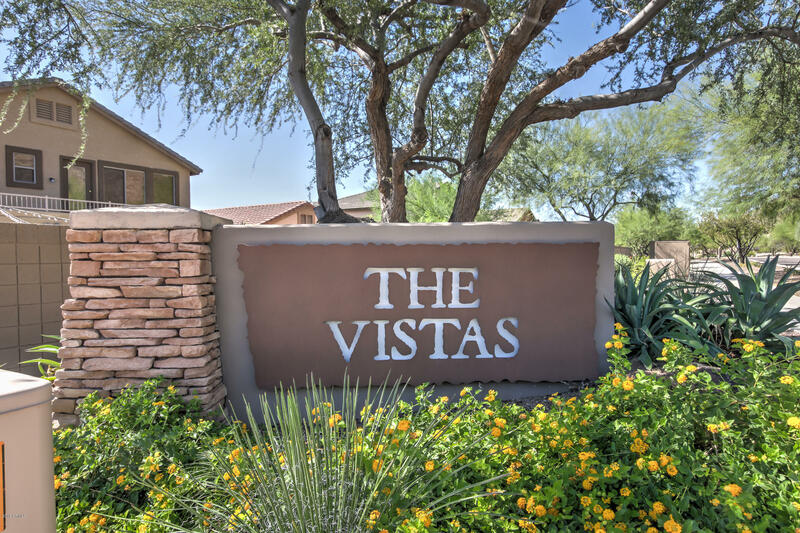 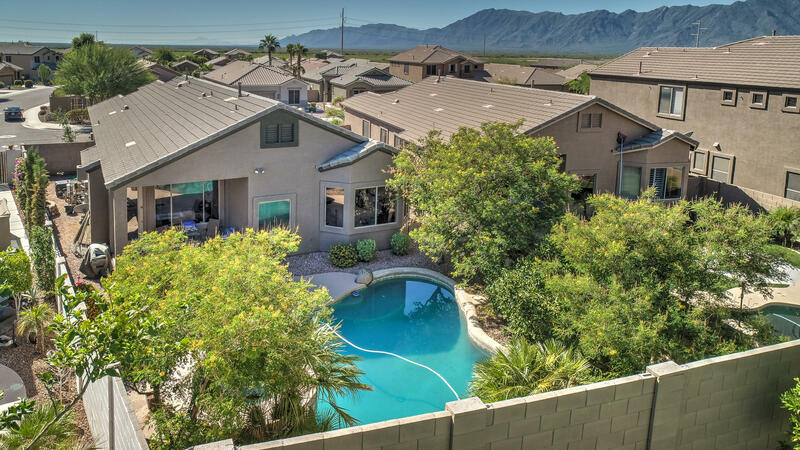 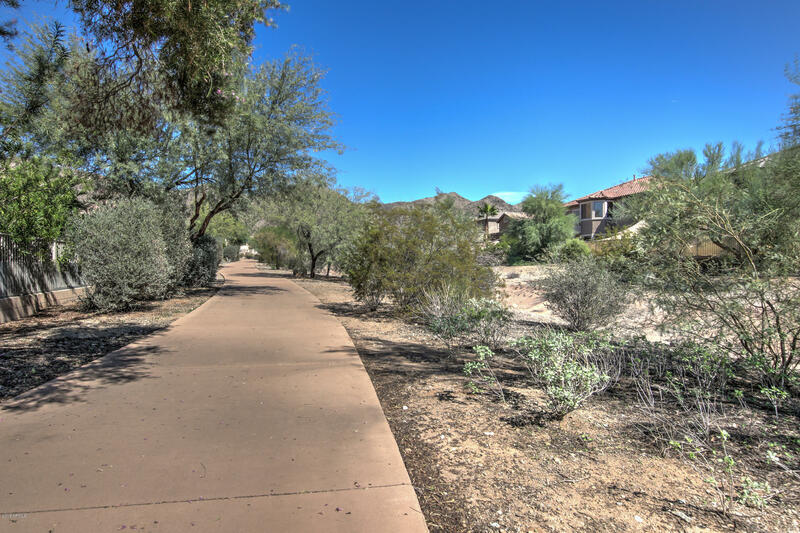 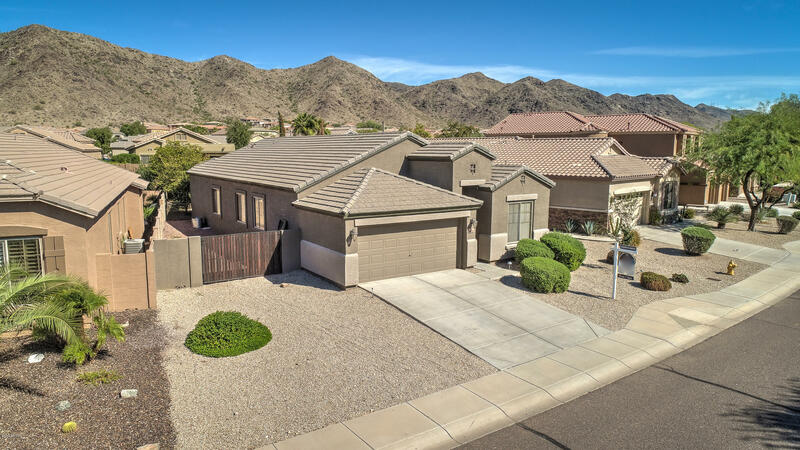 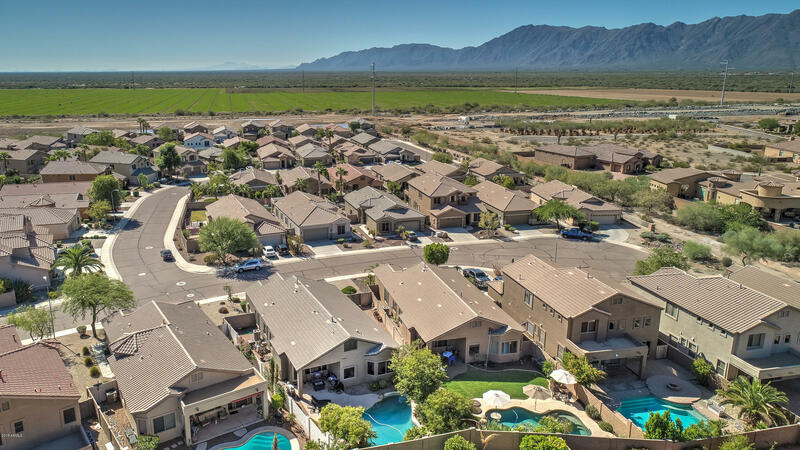 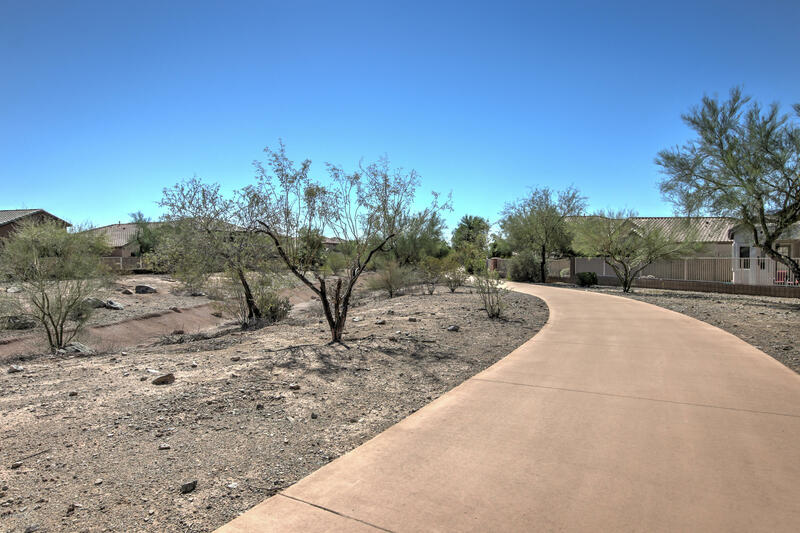 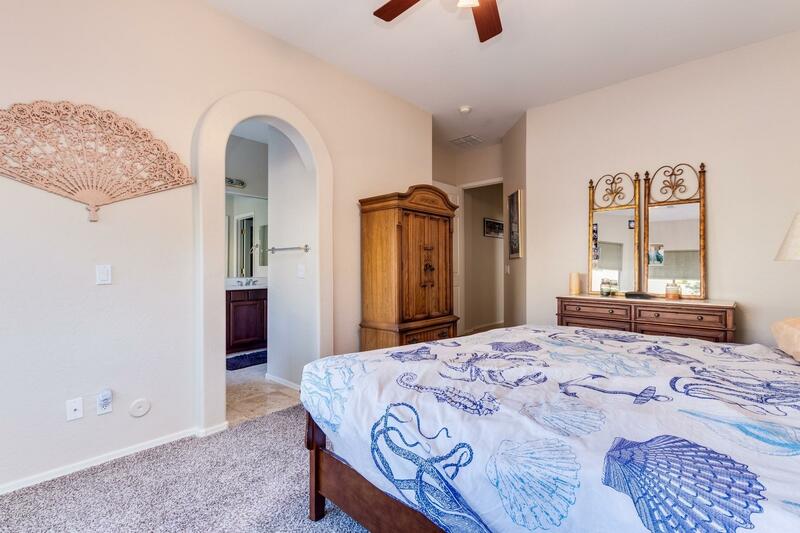 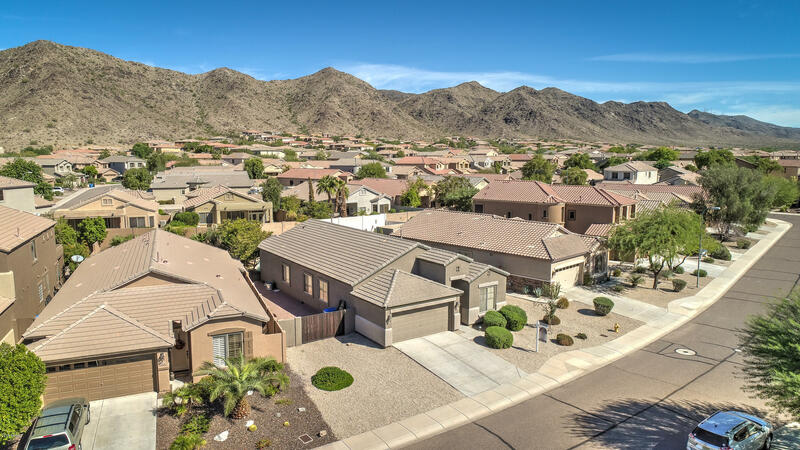 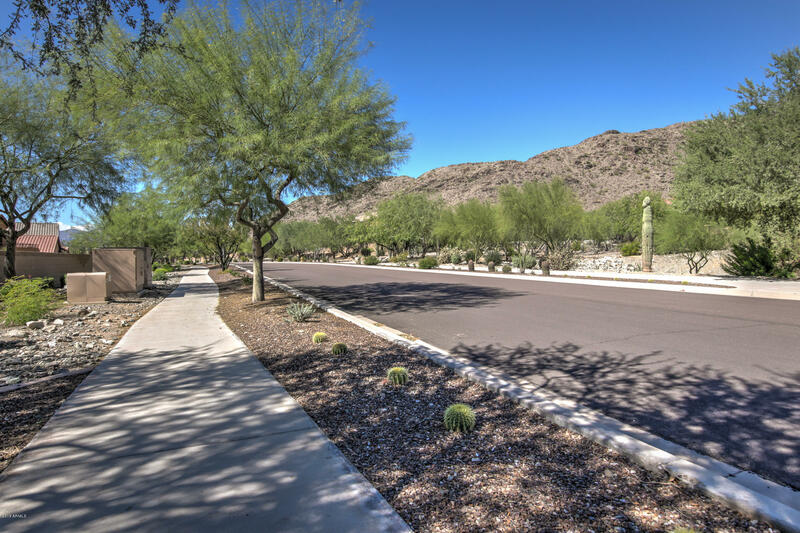 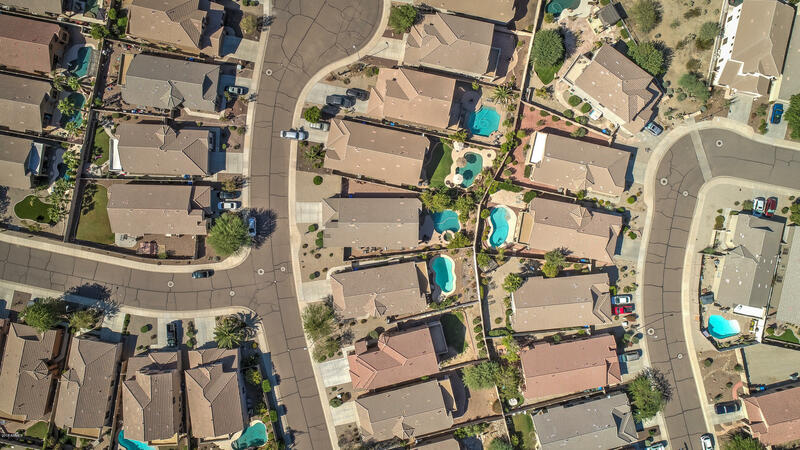 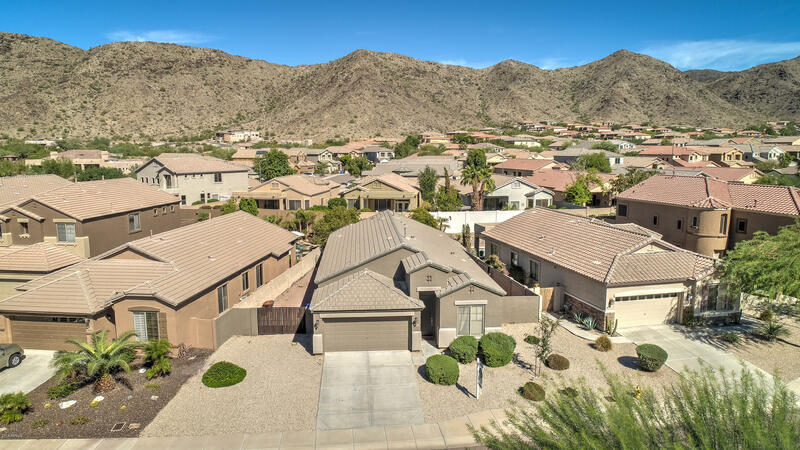 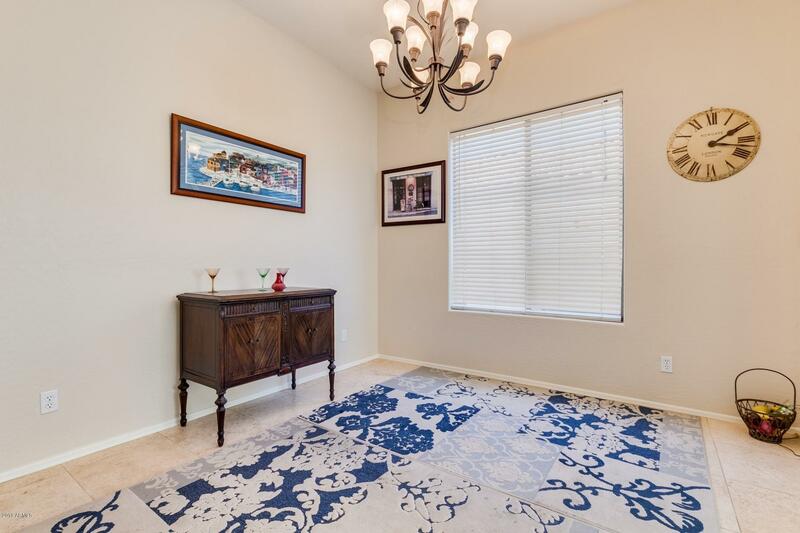 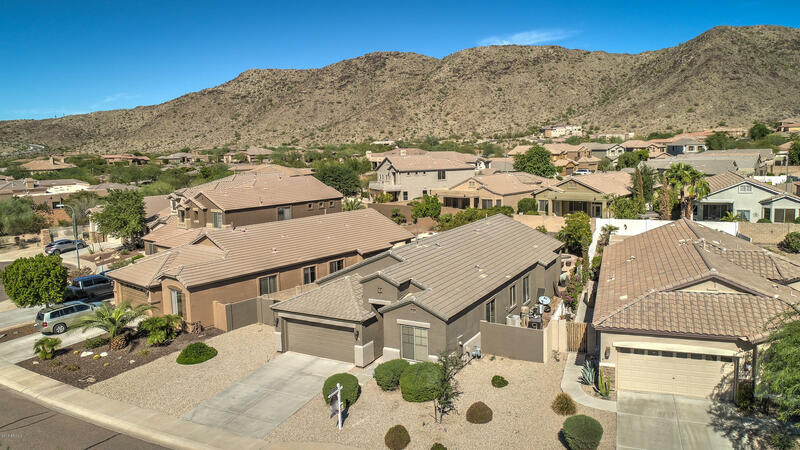 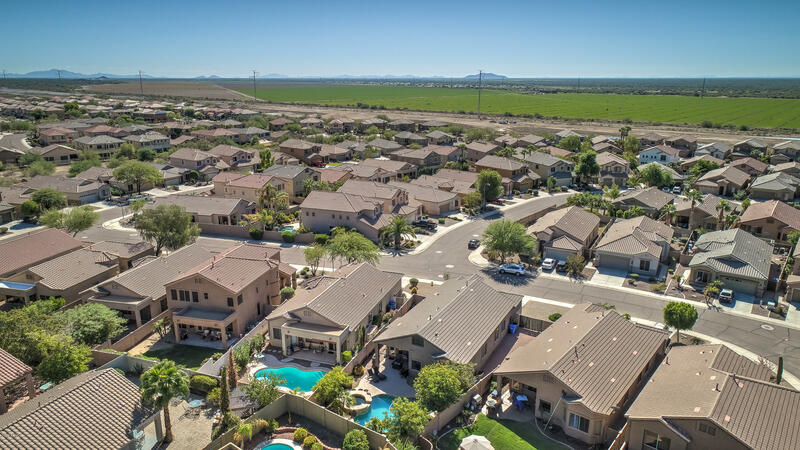 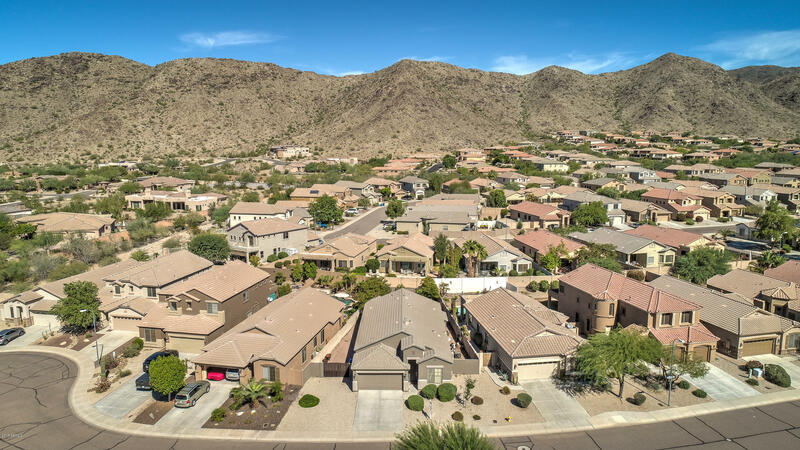 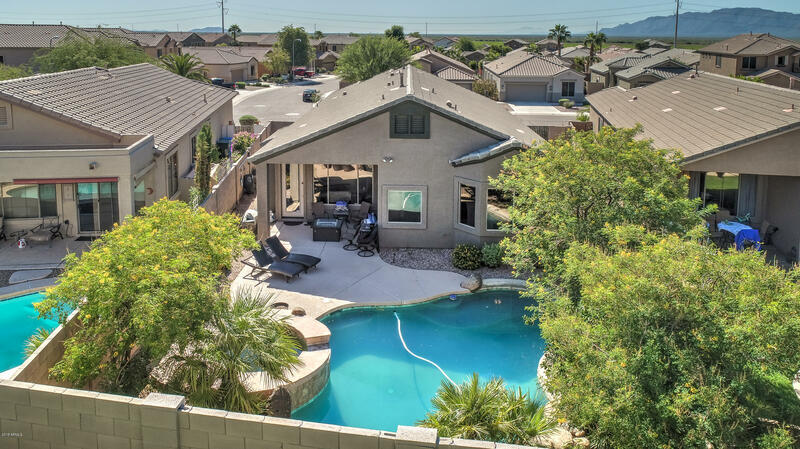 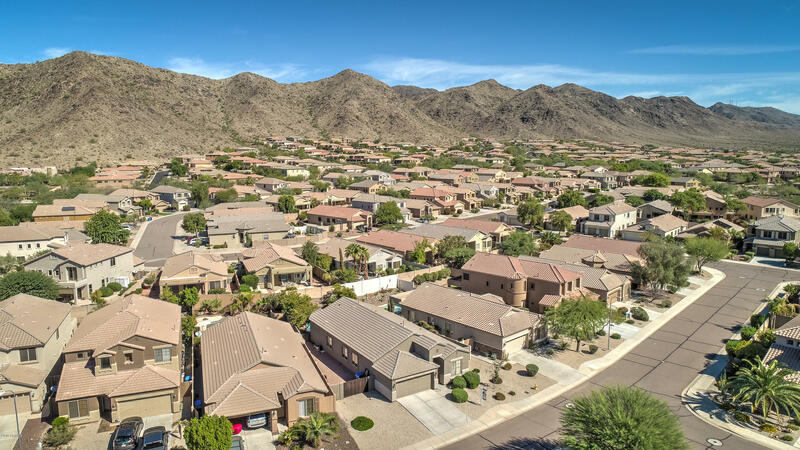 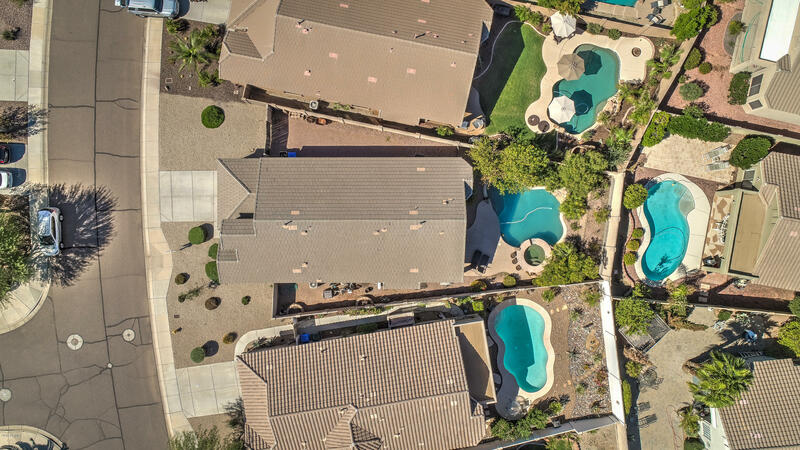 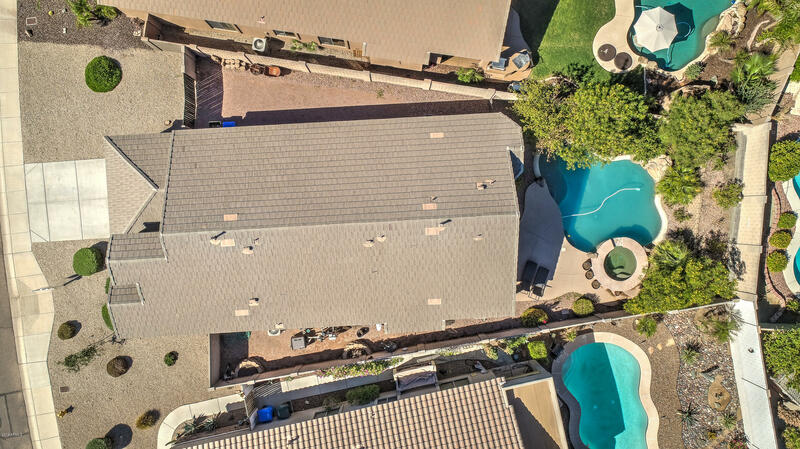 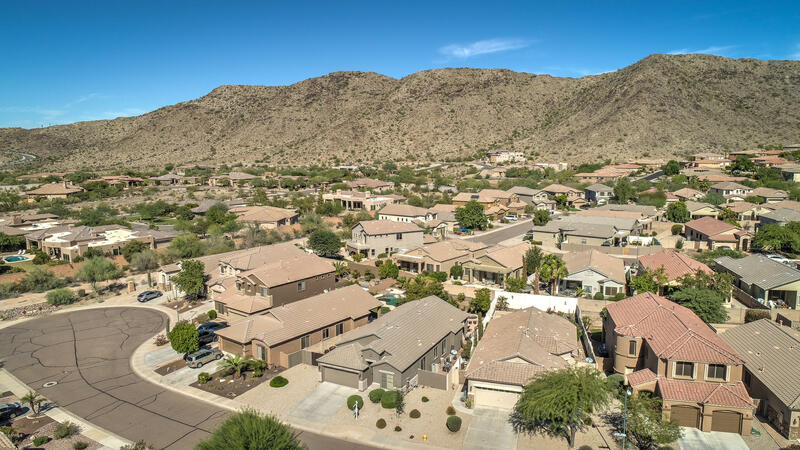 Quiet and friendly neighborhood yet an active community of runners, bikers, and hikers, subdivision boasts walking paths throughout, close to Chandler hiking trails, running and biking paths. 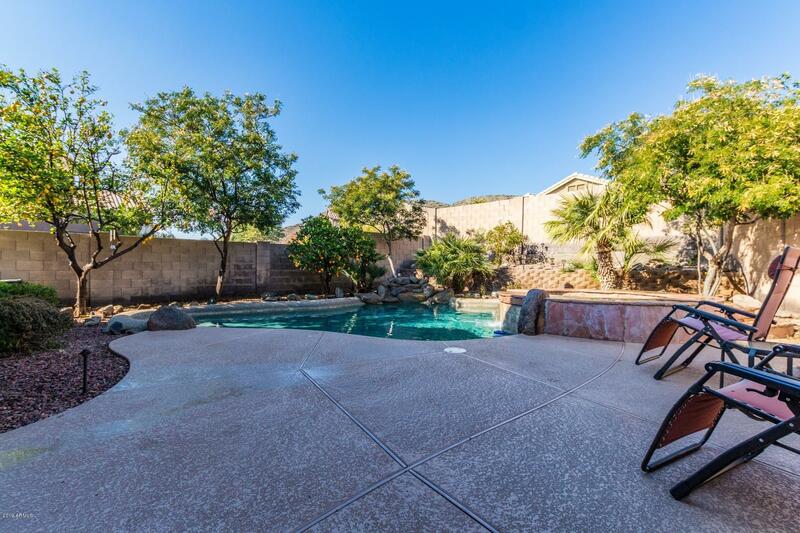 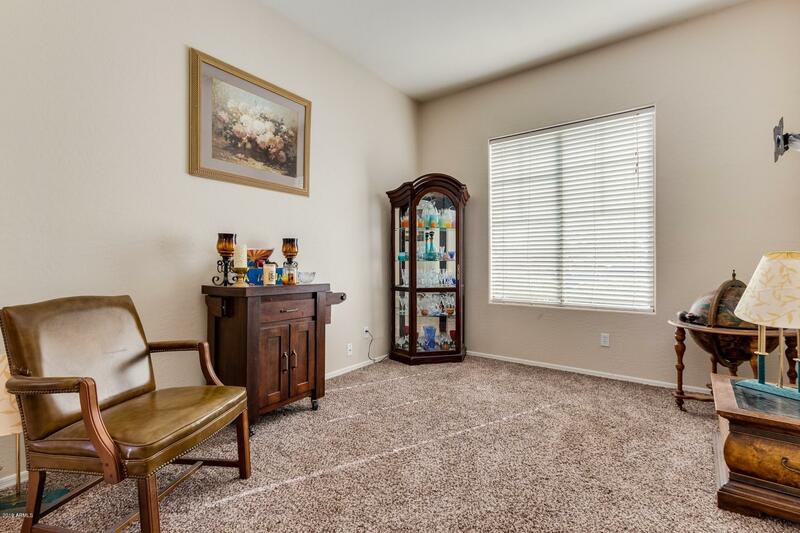 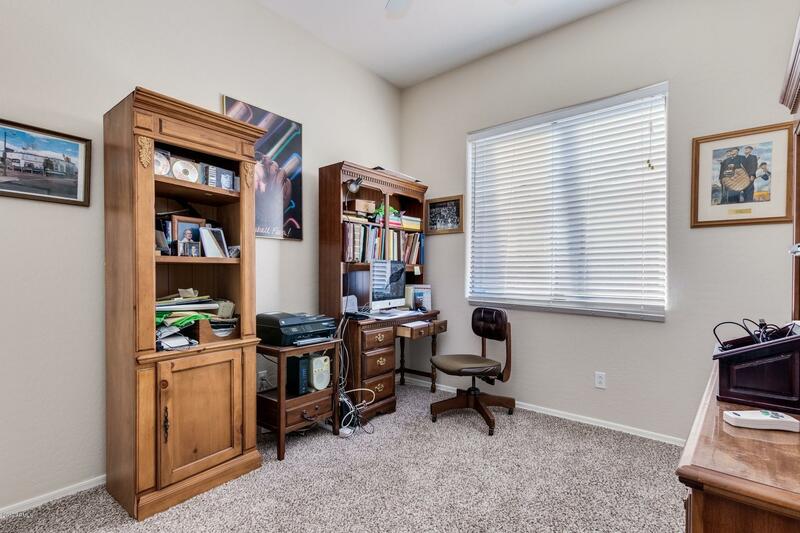 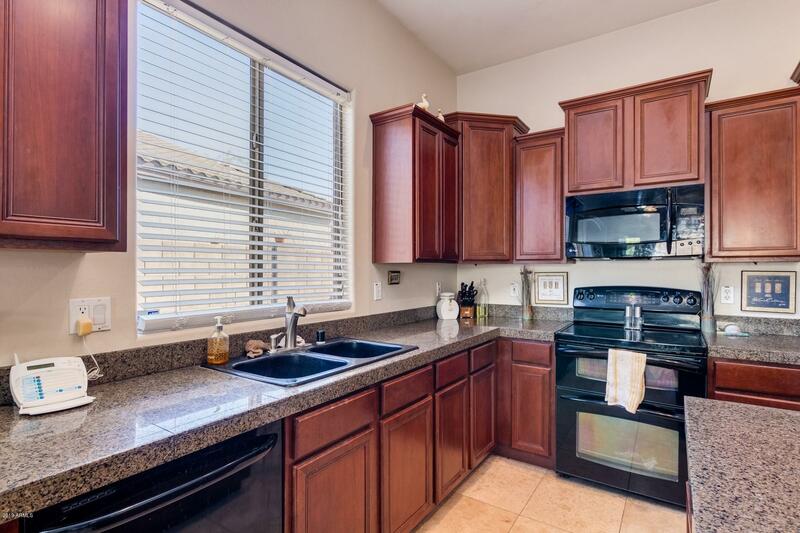 Great family community being in the highly sought after Kyrene school district, even with bus stops nearby.